The stairs to the hilltop temple. The procession for Thaipusam begins today from George Town area and will complete its journey at the famous hilltop temple at Arulmigu Balathandayuthapani (The Waterfall Hilltop Temple). A beautiful arch-entrance to the Waterfall Hilltop Temple, Arulmigu Balathandayuthapani in Penang. Wishing all Hindus a Happy Deepavali! The intricately sculptured roof of Thanni Malai Murugan Temple, part of the Arulmigu Balathandayuthapani (The Waterfall Hilltop Temple) complex in Penang. Sree Maha Mariamman Devasthanam Hindu Temple is an old and historical Hindu temple located at the Bagan Luar area in Butterworth. The temple was found to have originated from a small hut built by the local Hindu community here in 1853 as a place of worship for the Hindu mother deity Amman. Subsequently, the temple underwent additional renovation and expansion into a beautiful and impressive temple complex today. The interior of the Waterfall Hilltop Temple, a famous Hindu temple located near the Botanic Gardens. One of the old shrines of the Penang Waterfall Hilltop Temple, the central location of Thaipusam festivities for Hindu worshippers. 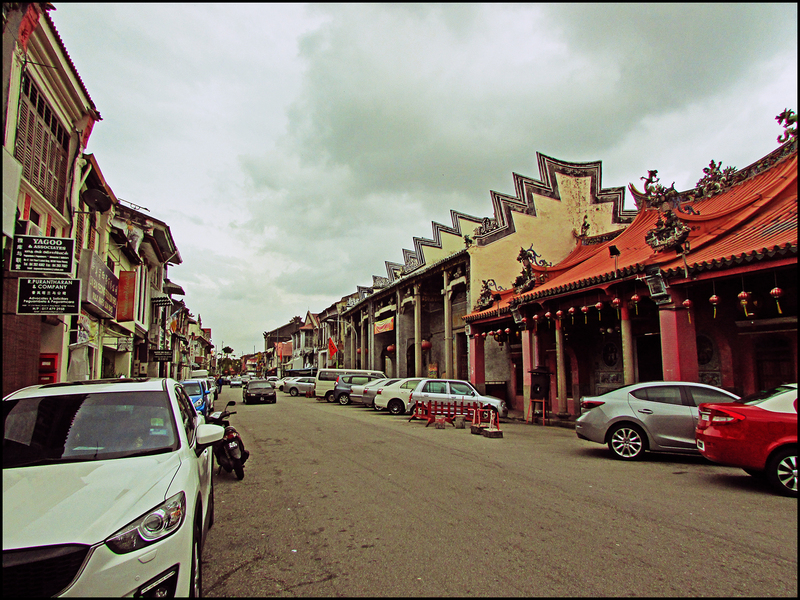 The old Shree Kunj Bihari temple (also known as Sri Kunj Bihari Temple or Shree Krishna Temple) is a North Indian temple located at Penang Road, at the heart of George Town. Built in the 1800s, the temple was the first place of worship for the Indian community in the area, who came from North India. 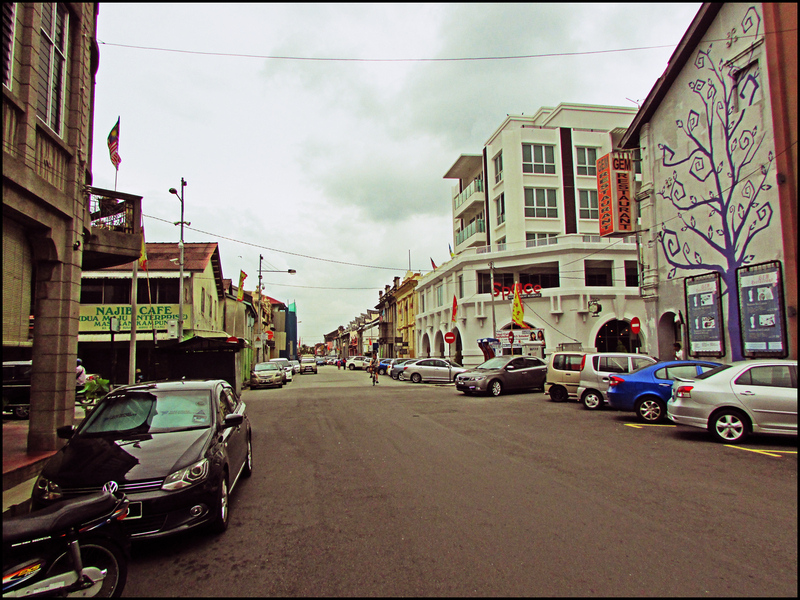 Named after King George III, King Street (or Lebuh King) is an old historical road located within the central heritage zone of George Town. 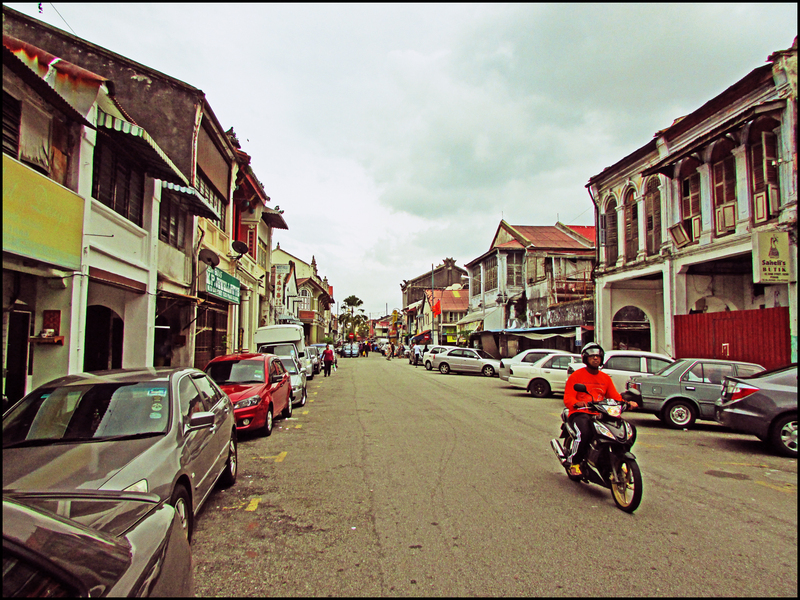 Being one of the original major roads in George Town during the British colonial era, King Street houses several old Cantonese style clan houses and temples as well as the Little India area (which is influenced with Anglo-Indian architecture style) located at the other end of the street. 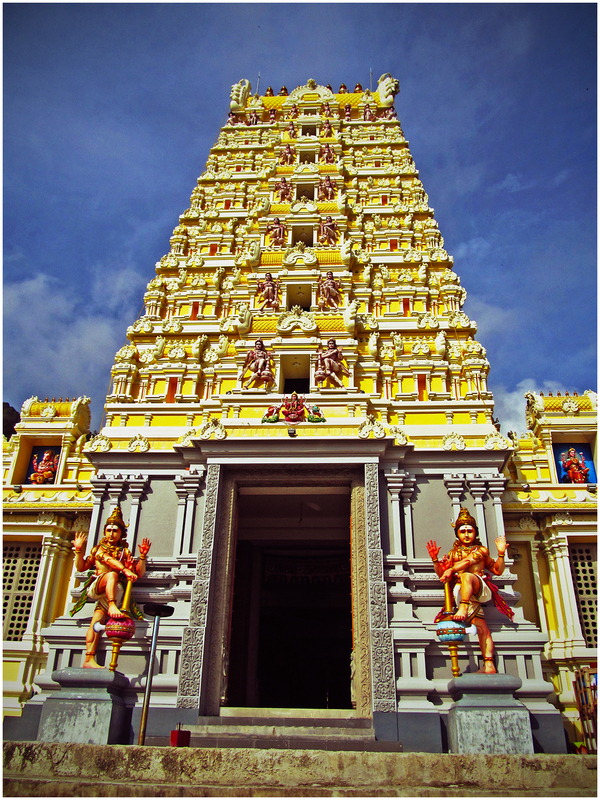 This beautiful temple is one of the oldest Hindu temples in Penang, and is also the main hosting temple for the famous Thaipusam festival that is being celebrated annually by Hindu devotees.